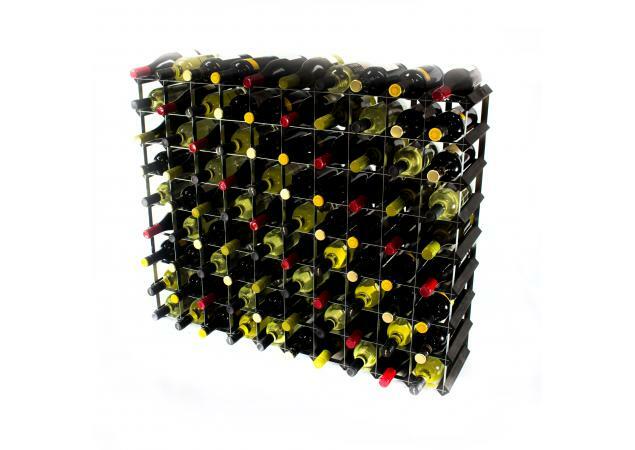 For those who require a larger format wine storage solution, the Classic 90 Bottle Wine Rack from Cranville Wine Racks is sure to make the perfect fit. 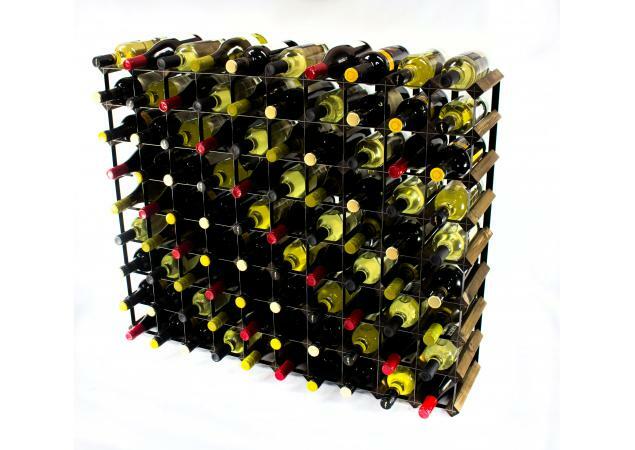 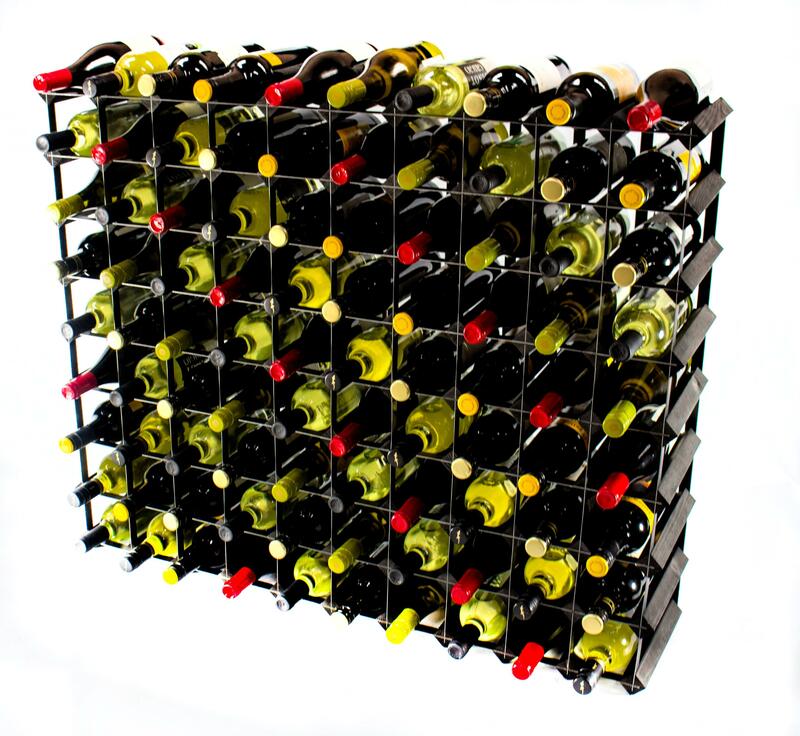 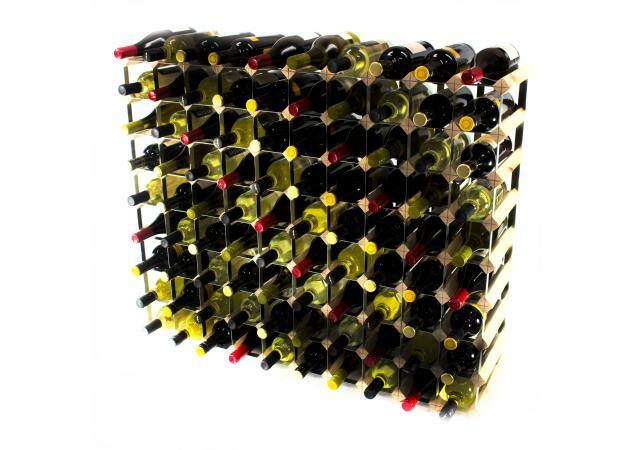 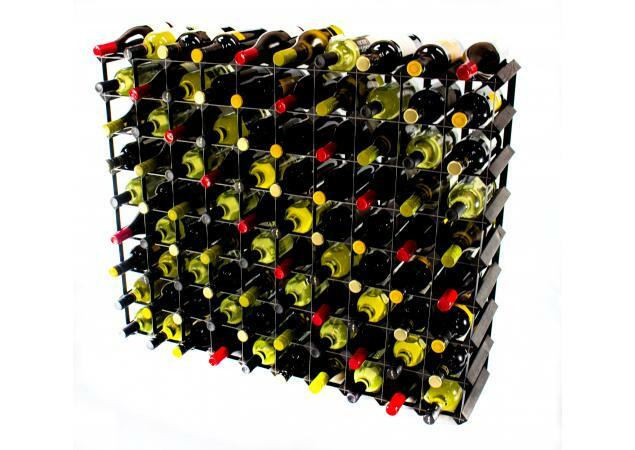 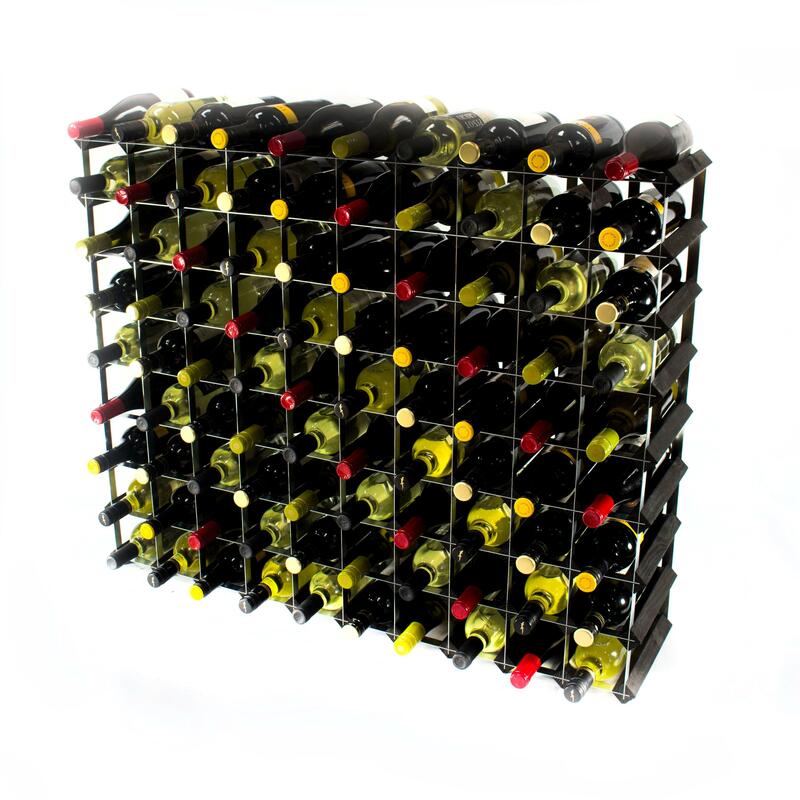 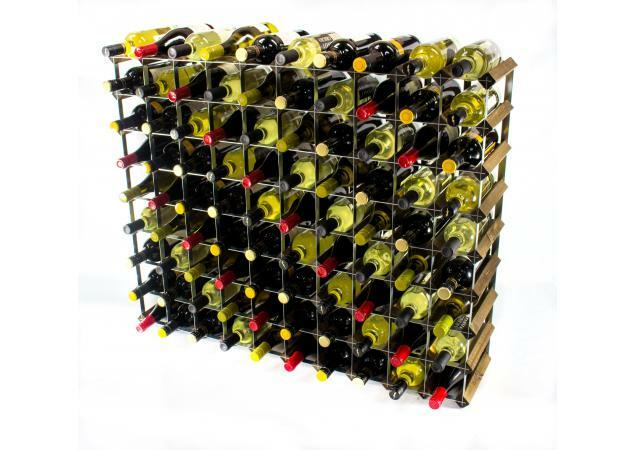 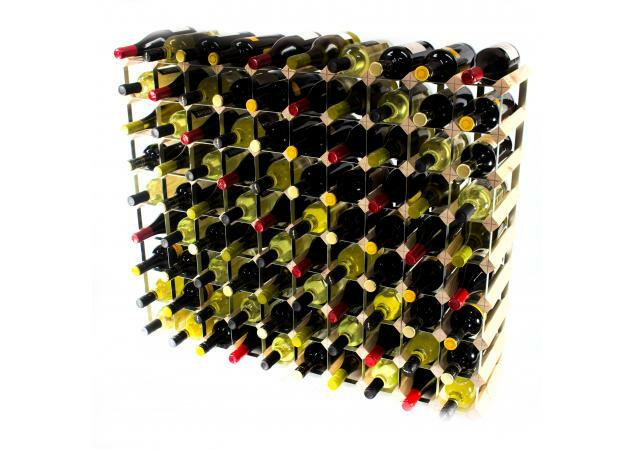 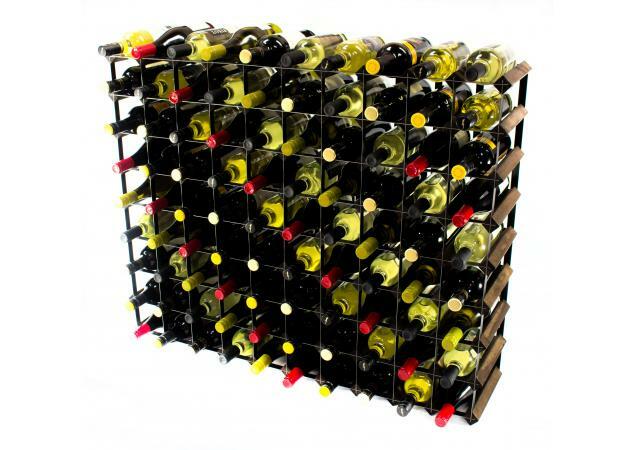 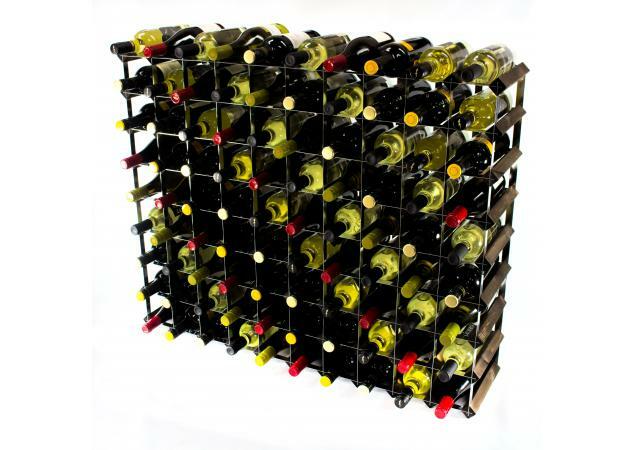 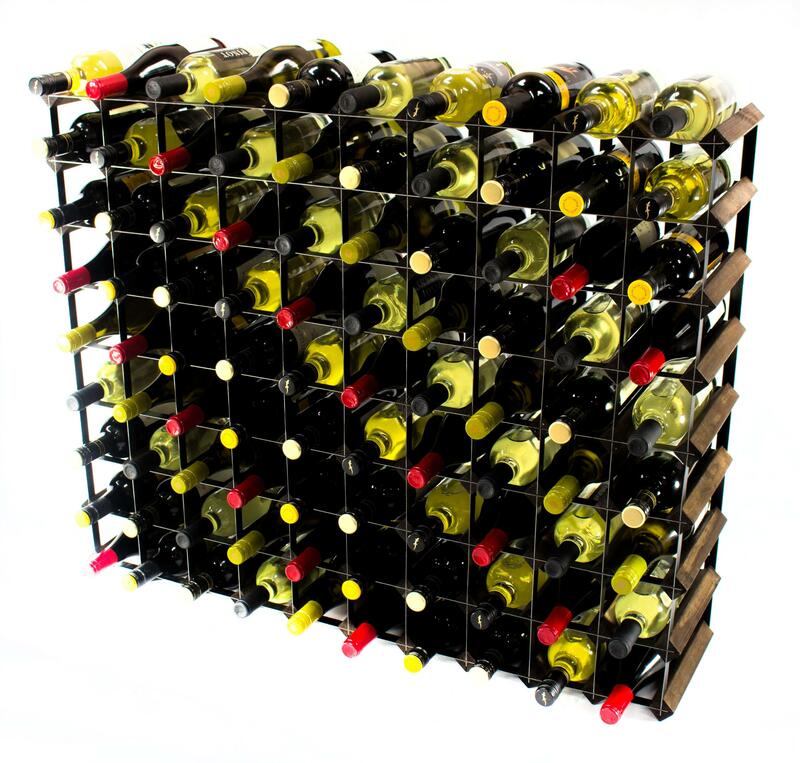 Ideal for home- and business-use alike, this is the ultimate wine rack for the discerning wine connoisseur or a savvy business or restaurant owner looking to store their investment safely and securely. 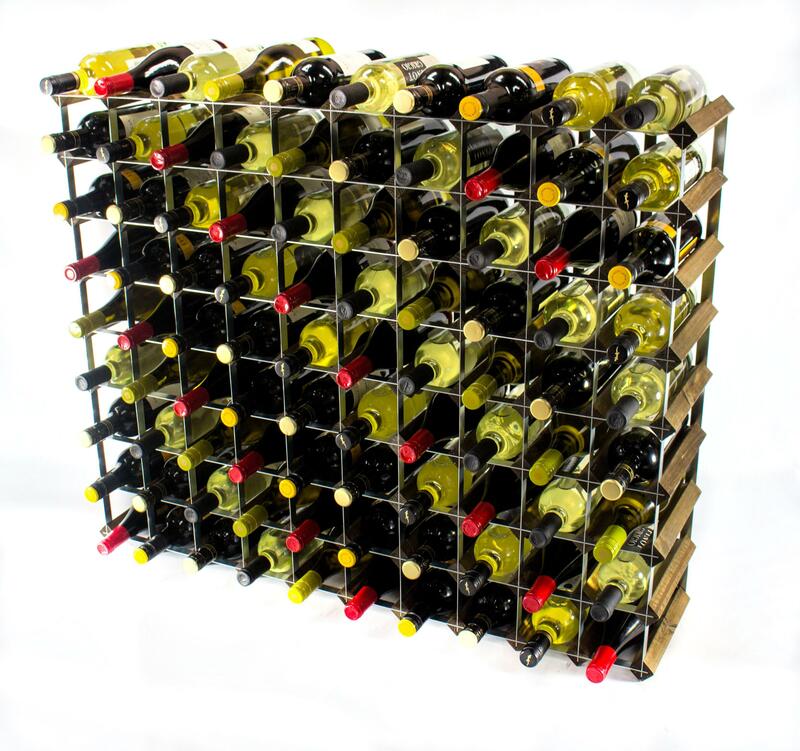 Not only will your precious bottles be tucked away out of harm’s way, but they will also be displayed in the most stylish way, providing an instant update or a much-needed touch of class and elegance to your available space. 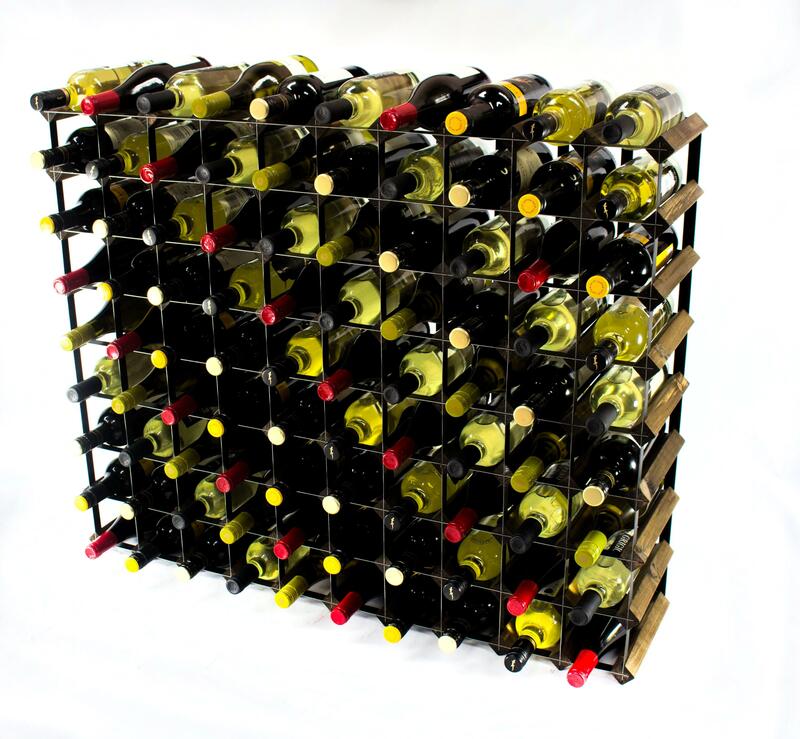 Our wine racks are designed to be both sturdy and efficient without compromising on appearance, easily adapting to suit any given room or space. 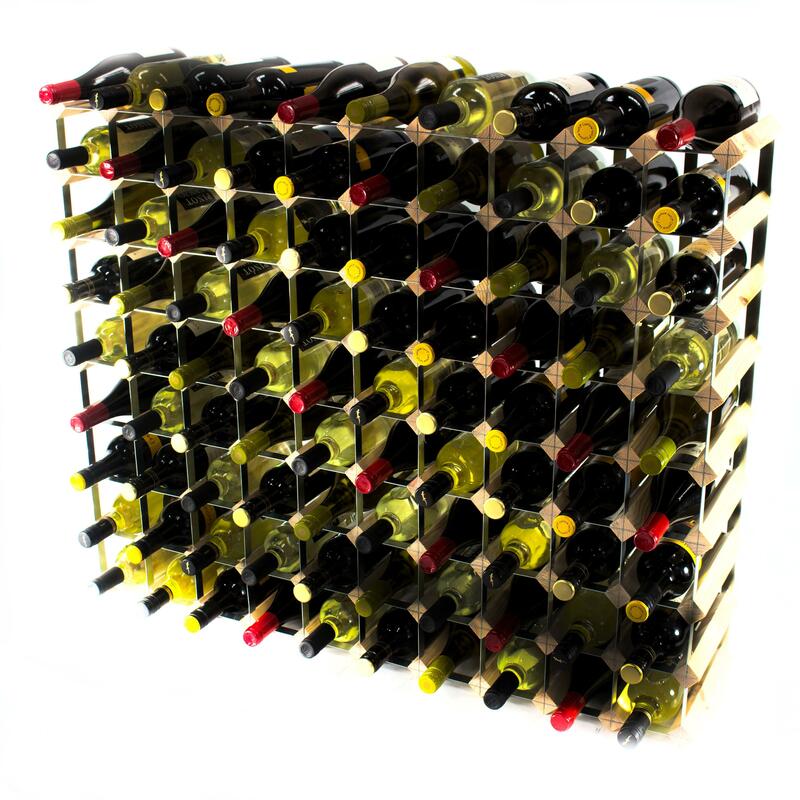 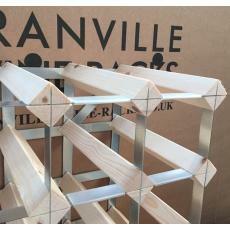 The perfect addition to your home or business, a Cranville wine rack has the ability to brighten up a dull space or breathe some fresh life into a room by acting as the ultimate statement wall feature. 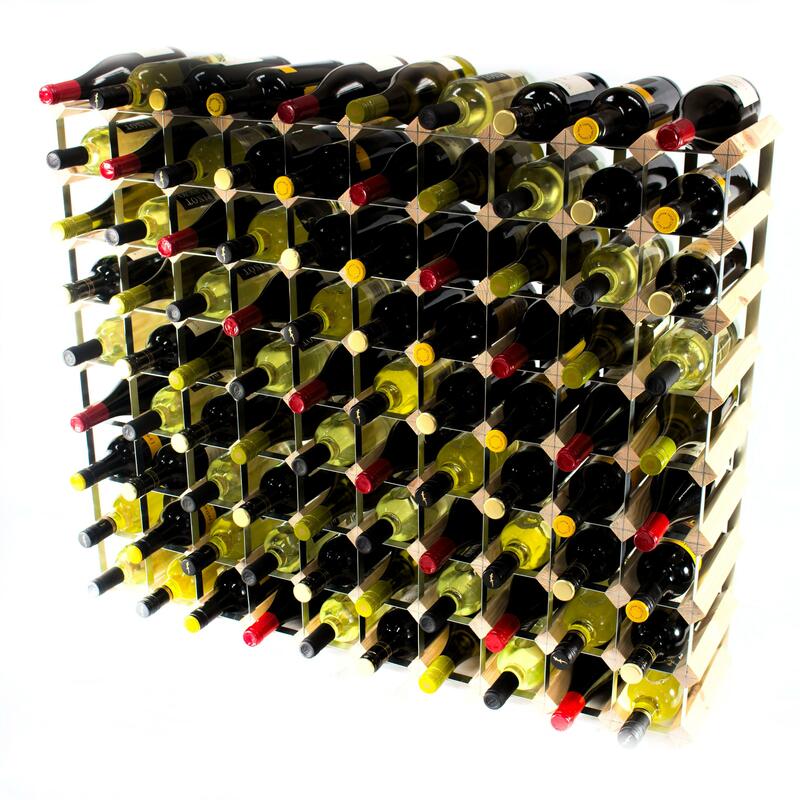 Available in a wide variety of different styles and finishes, choose from varying wood finishes and stains in order to fully customise your chosen rack to suit your individual needs. 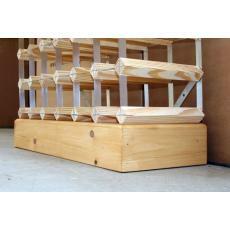 From smart black to classy dark oak stain and light, breezy natural pine, we have options to suit every preference. 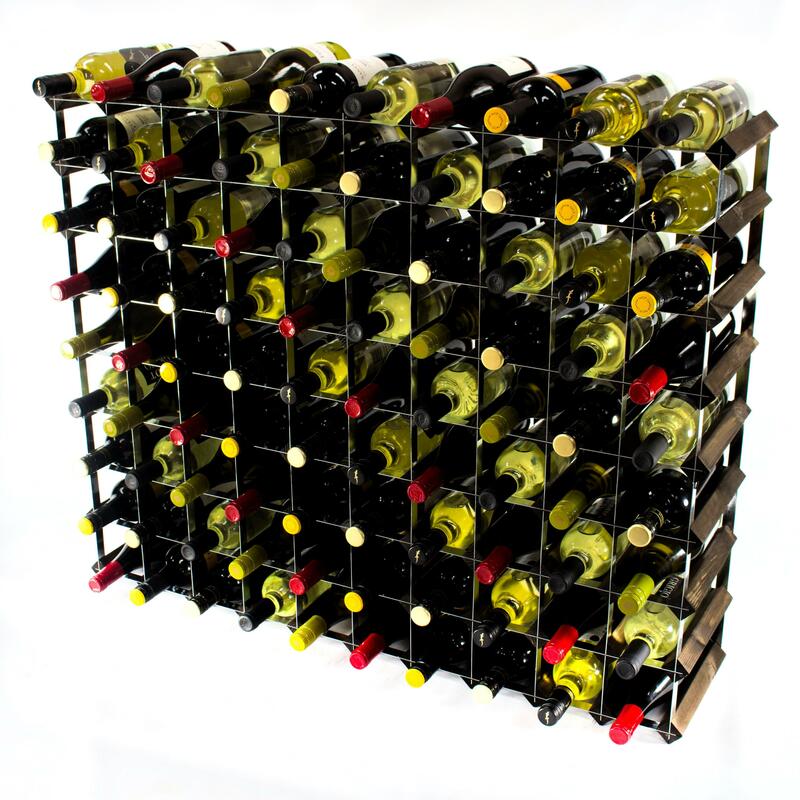 In addition, the Classic 90 Bottle Wine Rack can be joined together with any other rack within the Classic range to enable you to create a custom-sized wine rack for your home or business. 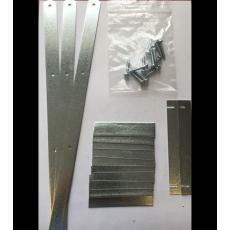 Simply use our innovative clip system to get started!